Last year history was made when you guys made me the 1st urban act with a #1 album on the Official Christian Chart. Odd1Out was also #22 on the Official R&B chart. The support was unreal. 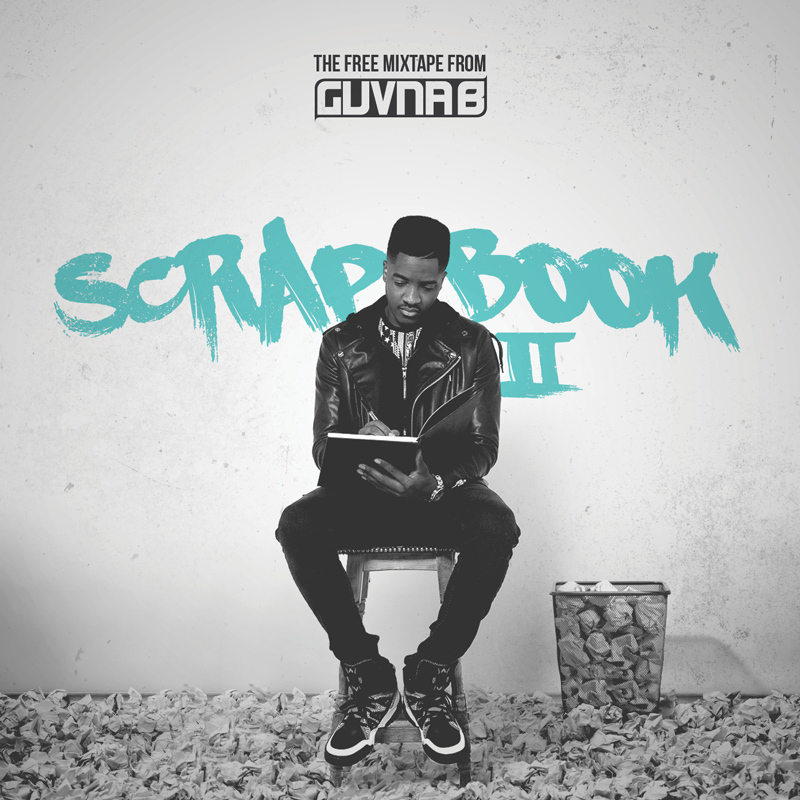 Scrapbook II, the 15 track FREE mixtape is my way of saying thank-you.